One Direction: $75 million | Who's the Highest Paid Musician of 2014? One Direction (feat Justin Bieber) are the only participants of the first top ten, who are younger than 30 years old. 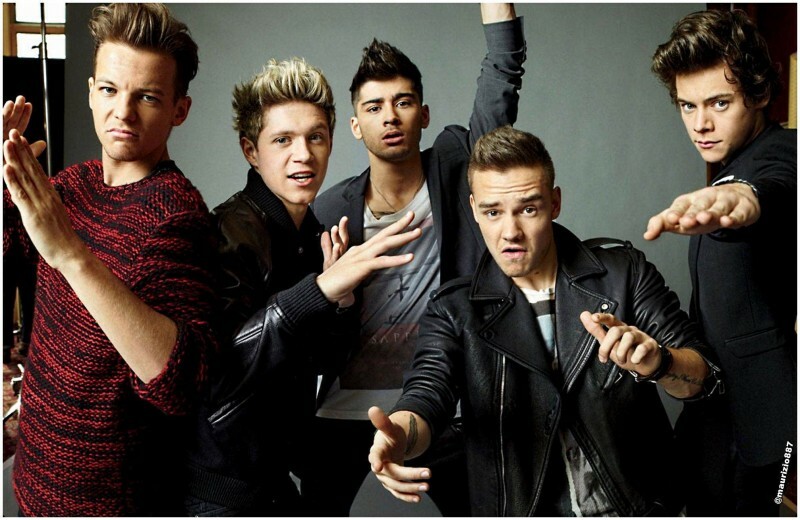 The guys have earned $75 million through their concerts, advertising Pepsi and best-selling album «Midnight Memories».